Customer engagement, which is an incredibly necessary variable that foretells the success of your business, is often overlooked by several brands all across the globe. However what is customer engagement? 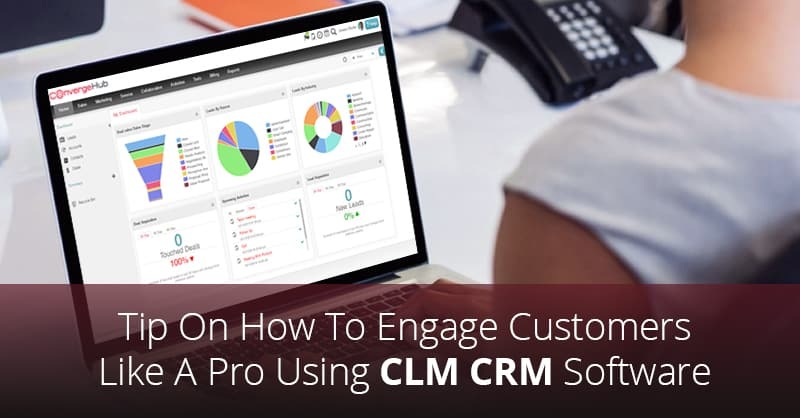 To explain it simply, customer engagement as the words suggest is an act of engaging customers with your brand using personal outreach, social media, and a laundry list of many other techniques, using CLM CRM software. It is needless to say that customers that are engaged to your brand will stick around longer, as they are more loyal and therefore provide your business with a reliable stream of revenue. 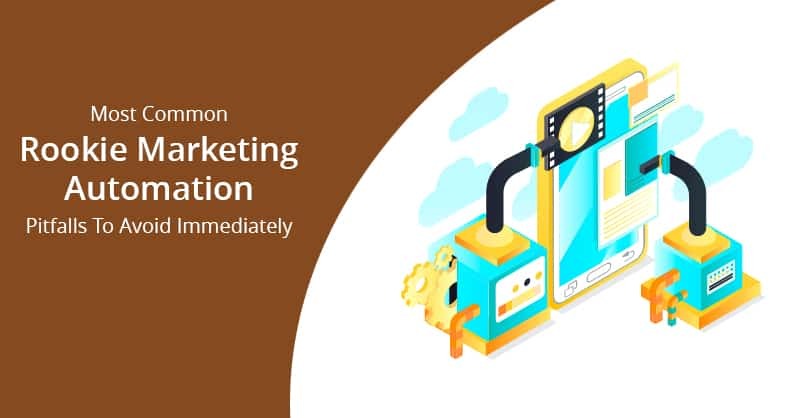 This is because customer engagement is a factor that directly impacts the satisfaction levels of your customers, and the benefits that were noted above stems from their satisfaction. 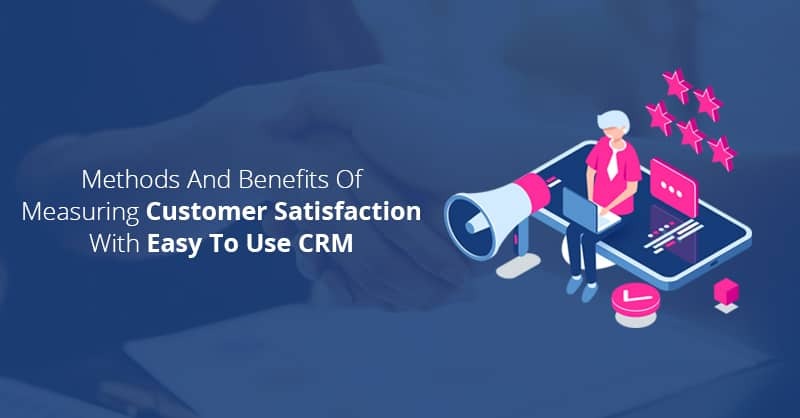 Customer engagement is, therefore, a part of the overall Customer Experience (CX), since the more better you can deliver CX using a CLM CRM software, it will lead to more satisfied customers. Customer experience is so important a factor for business growth in the modern times since, in a Walker report, it has been forecasted that CX will outpace product price and quality by 2020 as the main differentiators for brands in the marketplace. Hence, how can you increase customer engagement for your brand and reap the benefits that will help in your business growth? Here are some of the best customer engagement best practices and tips that will empower and inspire you to take your customer engagement efforts to new heights. 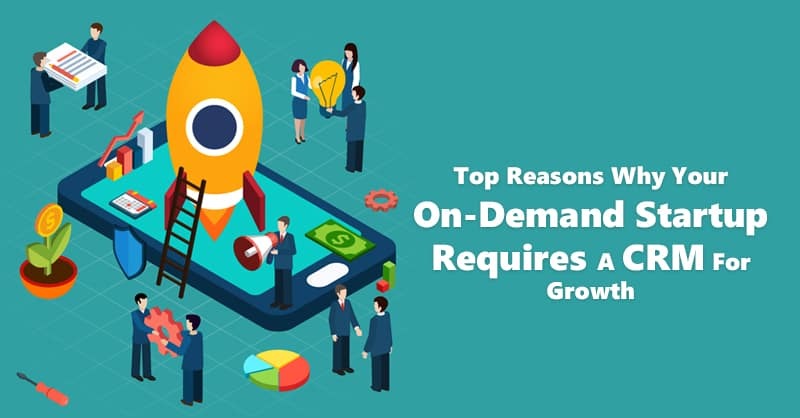 First and foremost, in order to engage your customers effectively, your most essentially need an automation tool that will help you to streamline processes leading to less wastage of time on routine administrative works and help generate more focus on your customers. 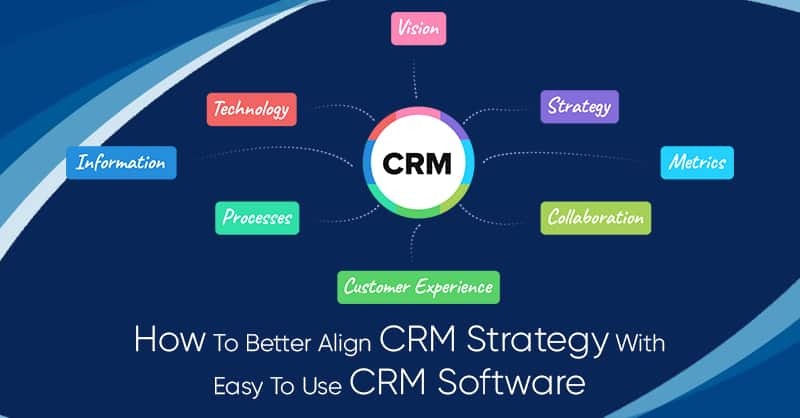 One of the most popular tools that businesses use today for increasing their focus on the customers is easy to use CRM software solution, preferably a CLM CRM software, that not only helps you to store customer data but also aids in providing personalized experiences to your customers which increases engagements. 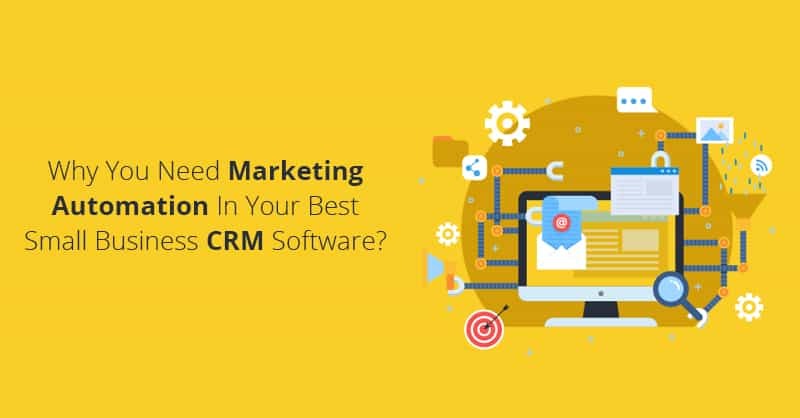 Actually, these days many organizations are opting for all-in-one CLM CRM software platforms like ConvergeHub because easy to use CRM solutions provides sales enablement, marketing automation, and customer support all in the same platform. Moreover, with CRM software’s like ConvergeHub which is also one of the most popular QuickBooks CRM that offers QuickBooks CRM integration free, you can unlock the important customer data that is locked inside your accounting software QuickBooks and use it from the CRM to drive sales and customer engagement. Ask your customers what you can do to improve your offerings that can better facilitate the benefits of using your products or services. One of the most popular methods for doing this is to send a follow-up survey after the resolution of customer support calls. You can also send an annual survey to all your customers, to uncover their pain-points that you may not be aware of, and then implement changes in your offerings or business processes based on their feedback and suggestions. Now, when customers see that your organization is making the necessary improvements that your customers asked for, they will look forward to engaging more with your organization and become more loyal to your band. Today, social media is possibly the best place where you can engage your customers. As ‘Millennial(s)’ are overtaking the ‘Baby-Boomers’ as the largest consumer demography, we are going to view an increasing use of social media platforms. Therefore, when someone is taking the effort and time to comment on your posts, it is necessary that you must respond as quickly as possible in an encouraging and polite manner. Thank and compliment your customers, rather to say, stroke their egos and you will surely find that they will come back and get engaged with your brand since if you ignore them, they will be gone. Using social media listening tools in CLM CRM software platforms to get alerted the very moment someone comments or mentions of your brand on the social media posts will help you to engage the right audience at the right time, and get a dialogue started. With so much of personal data stored in your CRM database , of your customers, you can easily personalize every interaction that you have with them. Since doing this will not only make your customers feel that you know them, but it will also encourage your customers to get engaged with your organization. Use your personalization efforts in marketing, sales and customer support workflows. 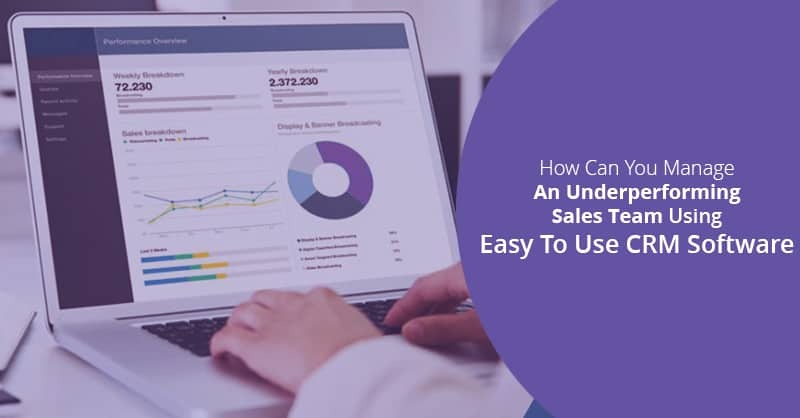 Always remember used knowledgeably and with discretion, you can use the personal information of your customers in the CLM CRM software , to speak to them like an old friend, and not like an organization that just needs their money. If you are not aware of how to develop a CAB (Client Advisory Board), create a group of perhaps 15 to 20 representatives from your high-value customers. Ask for their participation, by inviting your selected customers in meetings, whereby they can express their concerns about your offerings and also suggest product or service enhancements that they feel you need to make your offerings more effective, or easy to use. It is also suggested that you can summarize these meetings with your Client Advisory Board and inform your customers what your company is planning to do with their advice. This is because; sending periodic emails to your customers, summarizing the meeting with your CAB will show that you truly care about their opinions and needs. Following these tips will not only raise your customer engagements to new levels but doing this will also very soon make your customer become your brand advocates, which will lead to increased revenue and sustainable business growth.